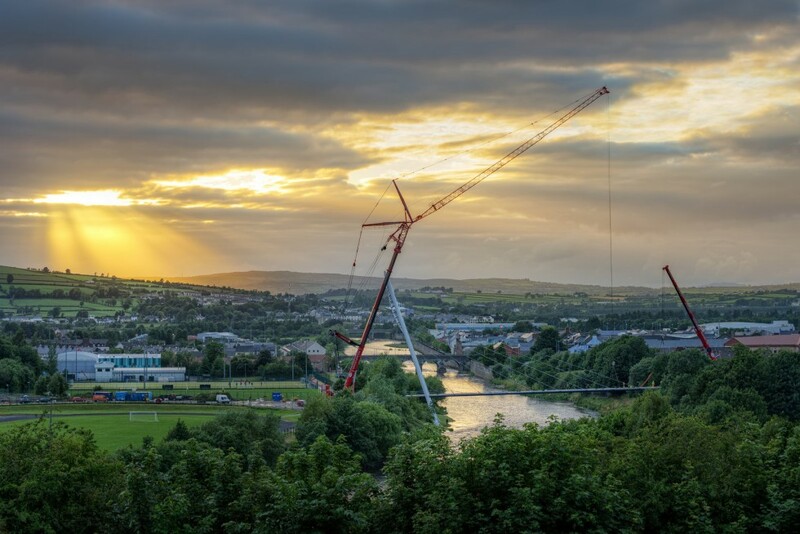 Fox Contracts are pleased to have constructed the Strabane Pedestrian bridge which is now a landmark throughout the town for both local residents and visitors providing an important link across the river. 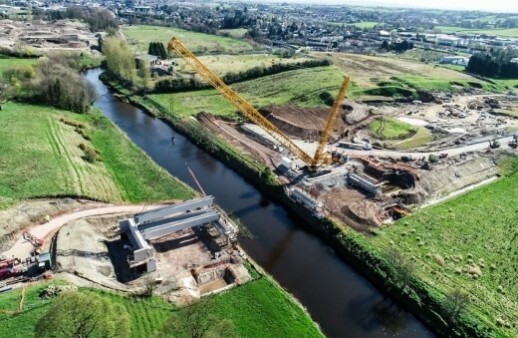 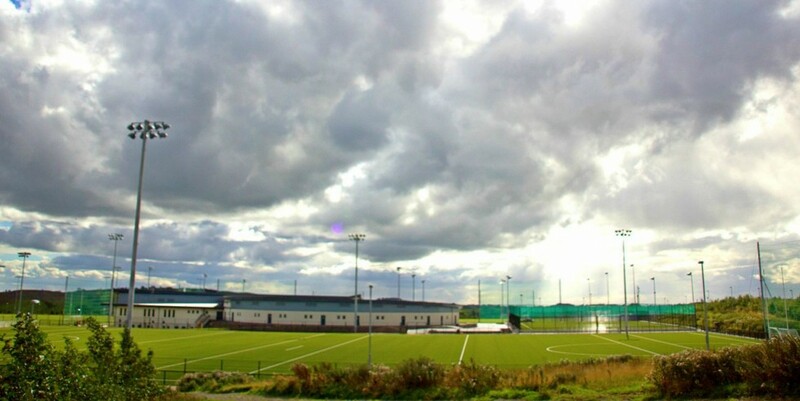 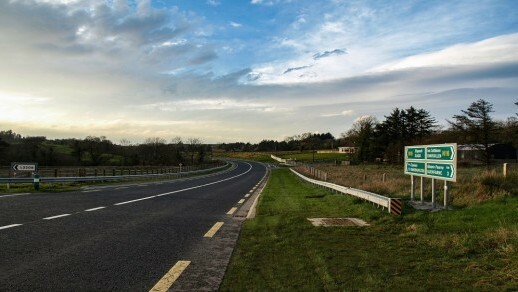 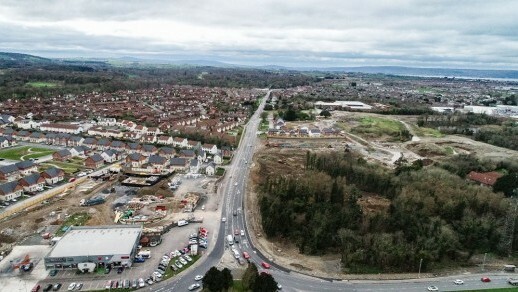 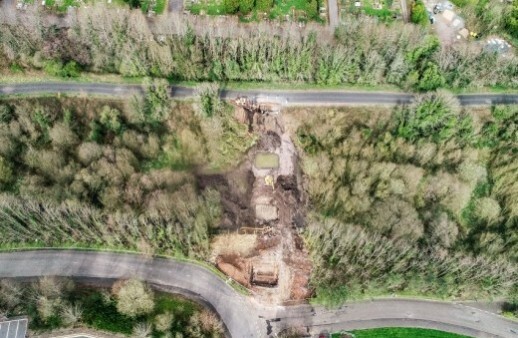 Fox Contracts are currently working on the construction of the link road from the western side of Omagh across the River Strule to facilitate improved access to the site of the proposed Lisanelly Shared Education Campus and to provide a link between the north-west of Omagh and the north-east of Omagh. 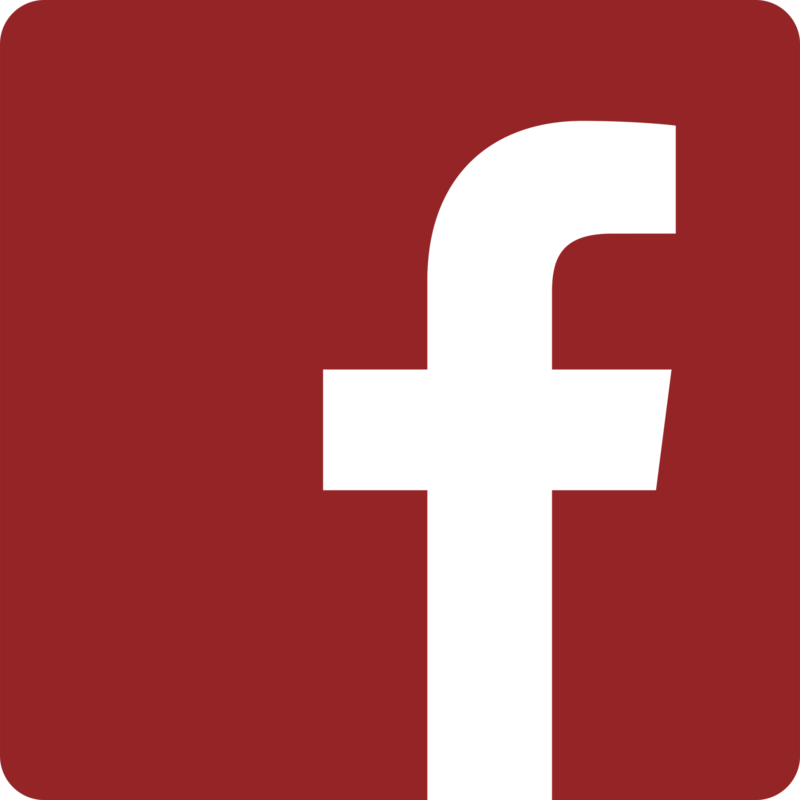 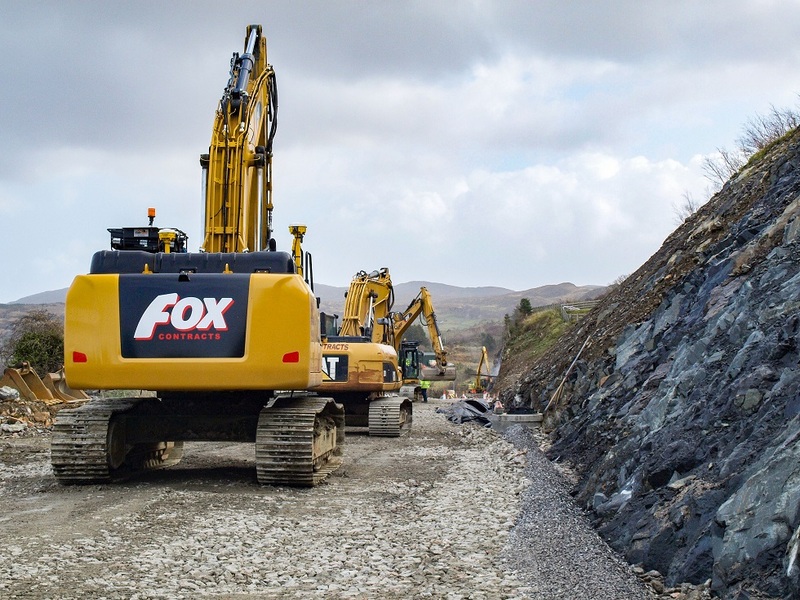 Fox Contracts are proud to have a dedicated workforce delivering exceptional service in a timely manner. 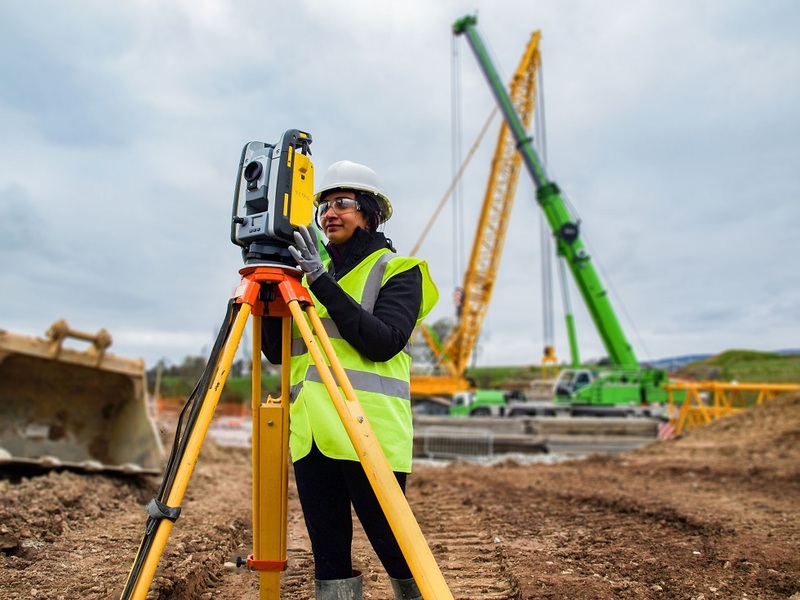 You’ll find our people easy to work with, informed and always up to date. 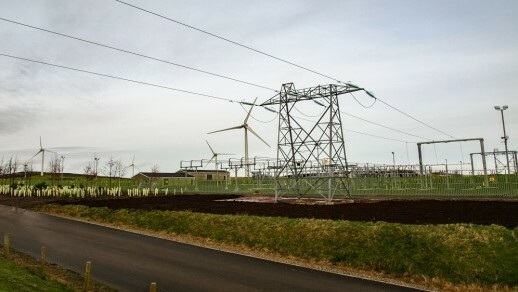 Our policies and procedures embody best practice at every point. 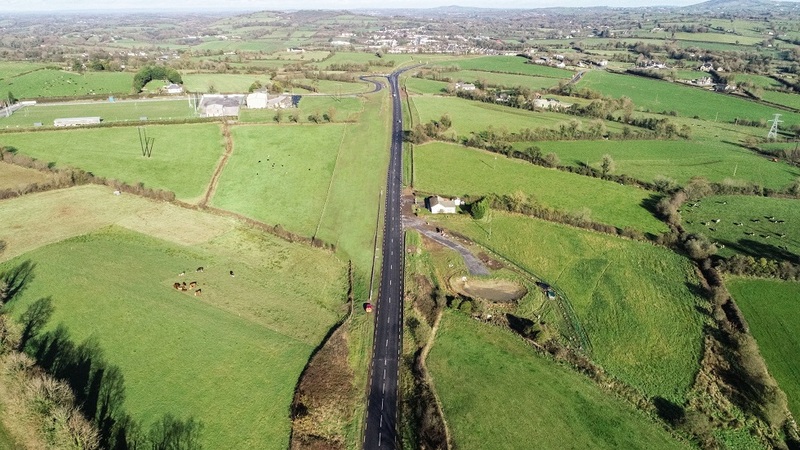 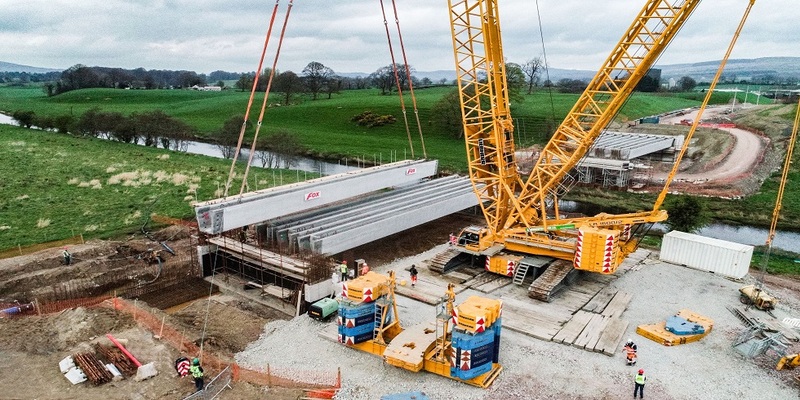 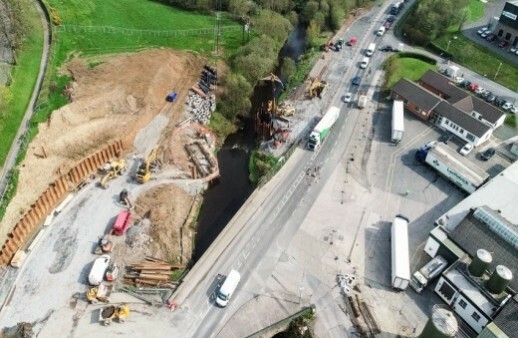 Fox Contracts has an enviable track record in transport infrastructure projects – from major road construction, N56, Co. Donegal, road realignment, A29 Carland Bridge, Dungannon and access roads Newry Train Station.